I had a terrific Saturday spent with some super ladies galavanting around Christmas in the Woods in Ohio. The day ended with stamping and dinner at a quaint little restaurant- all thanks to a unique destination class planned by my long time friend and now SU family member, Stacey Ailes. It was really fun to be your student, Stacey. 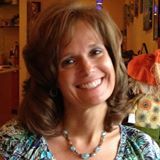 You are an awesome teacher! Although Saturday was a long day, I still wanted to play around in my craft room on Sunday afternoon. 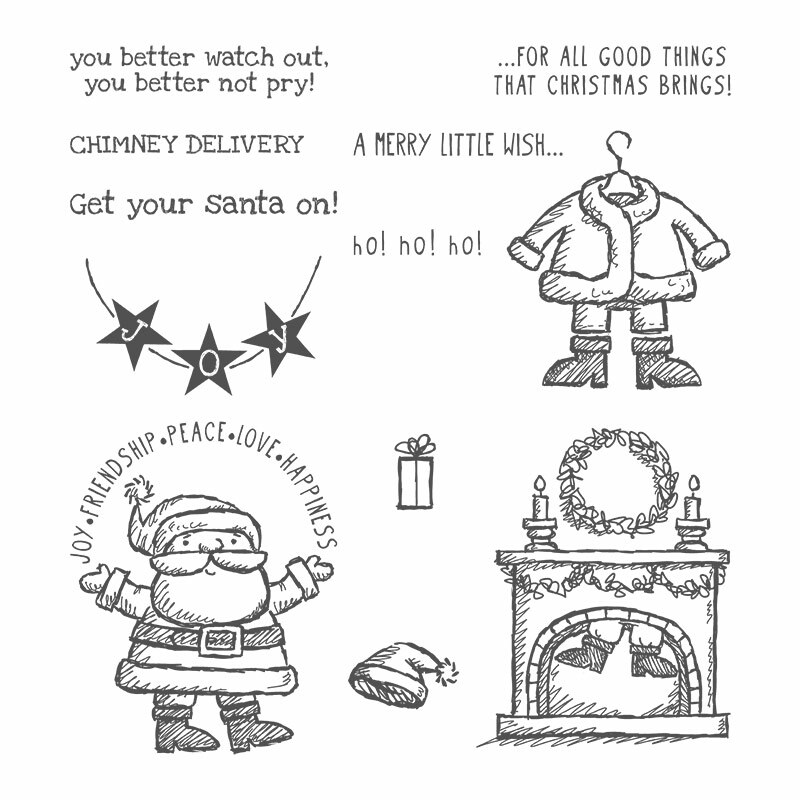 I got out the whimsical SU Get Your Santa On stamp set, and thought I would use the sketch from Freshly Made Sketches #158 that I looked at a few days ago. I finished the card, snapped a few pics, and packed a bag to head up to camp with the hubby for a day or two. As I was uploading the photo to my computer last night, I noticed my mind had not fully remembered the sketch- I am a little bit off but I was certainly inspired by it. 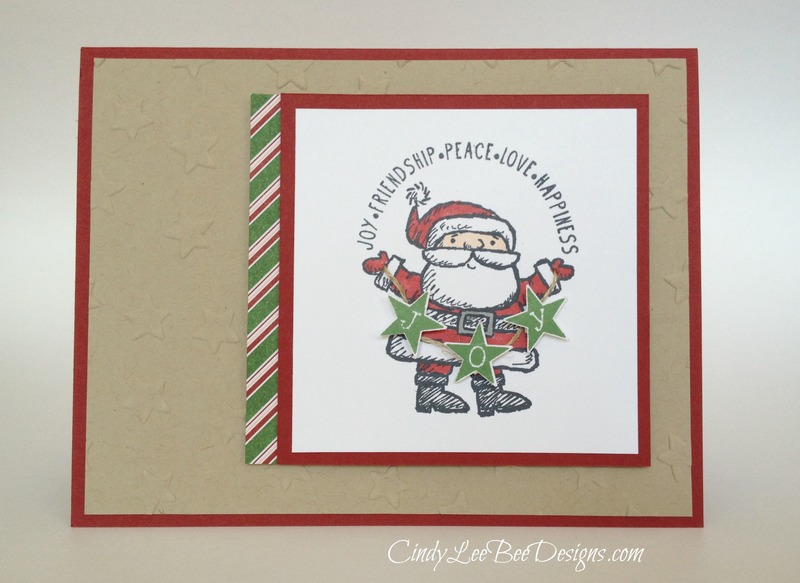 I put a strip of DSP from the Trim the Tree Paper Stack to the left side with a border separating the right panel with Mr. Claus on it. The J-O-Y banner was meant to be held in Santa’s hands, don’t you think? I decided to cut out the letters with the Itty Bitty Accents Star punch and string it across his round belly up into his cute little mittens. Of course, coloring the lined image with Blendabilities was easy peasy. 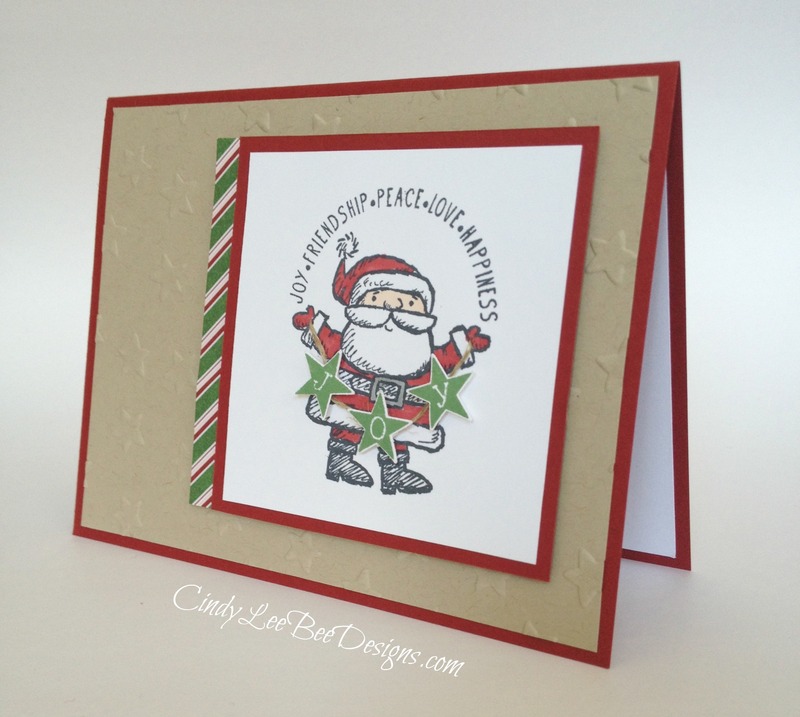 I made a set of fun Santa cards…I can’t wait to share the rest of them with you! Adorable Card! I like how Santa is holding the Joy stars too! 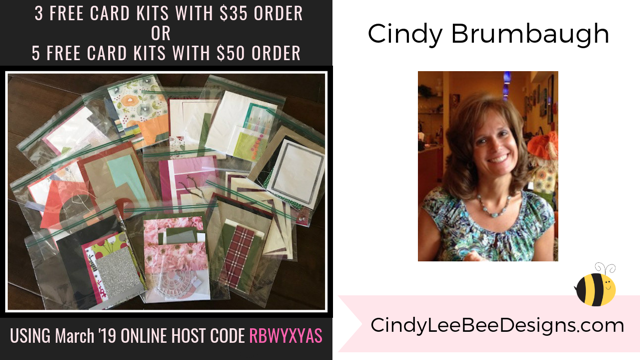 Thanks for sharing my post too, dear CIndy! What an amazing day we had. So much fun sharing it with you!! This could not be cuter! Love this Santa too! Glad to see you this week at FMS! Very cute! 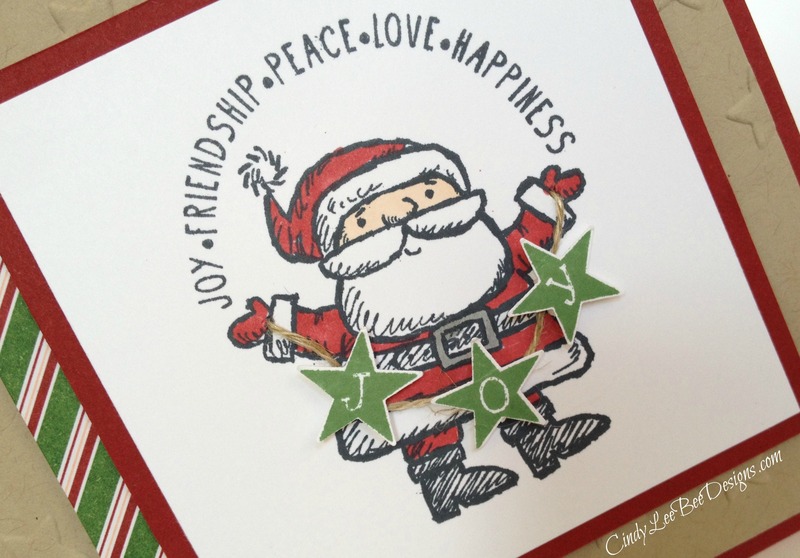 I love how the star garland Santa is holding coordinates with the embossed star background. Thanks for joining us at Freshly Made Sketches this week!